Lednice Castle is one of the most famous castles in the Czech Republic; it is located close to a picturesque park on the bank of the river Dyje. Lednice Castle belongs to the list of UNESCO World Heritage sites. The castle was mentioned in chronicles in 1222 for the first time. From 1332 until the end of the Second World War, it belonged to the Liechtenstein family, which was one of the richest and old houses in the Czech history. The modern look of the English Gothic castle gave the Viennese architect Georg Wingelmuller, who decorated the facades of the castle with appealing balconies, arches, and columns. An enchanting park around Lednice castle is also worth your attention. It is a great place to have a walk on a sunny day! It is hard to believe, but the forests around Lednice castle were planned by a human! Various nature species from different parts of the world were “transferred” here by Isidore Canevale, an Austrian architect. If you would like to visit Lednice Castle, the quickest way is to take a train to Břeclav, then to change for a local bus to Lednice. The road takes about one hour. More information about transport to Lednice you can find on the official website of the castle. As soon as you visit Lednice castle, do not rush back to Brno. There is one more castle to visit in this area! Valtice Chateaux is a part of Lednice-Valtice Complex; there is not only a beautiful castle in Renaissance and Baroque styles with a park but also a well-known Wine Salon, two historical churches and many interesting houses and constructions. 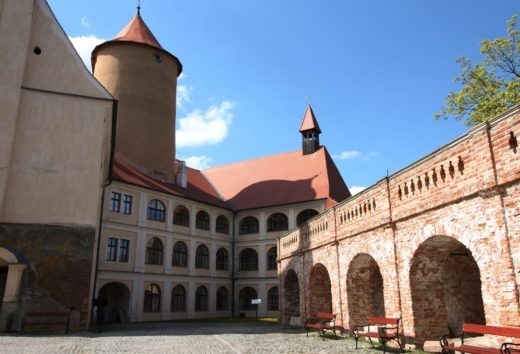 This Medieval Chateaux located just in the middle of South Moravian region; every year it attracts many tourists with its beauty and sophistication of forms, and also, with tastings of the best wines! If you are planning to dive into the world of wine, it’s better to forget about driving a car for one day. For your own safety, taking a train or a bus would be a better option! The Wine Salon can offer a couple of programmes to its visitors; such as a wine tasting by the glass or an open-wine tasting supervised by a sommelier. 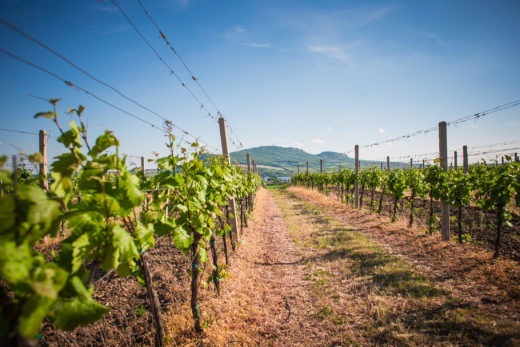 It is a great opportunity to try the finest Moravian wines, and learn about the history of viticulture in the Czech Republic. 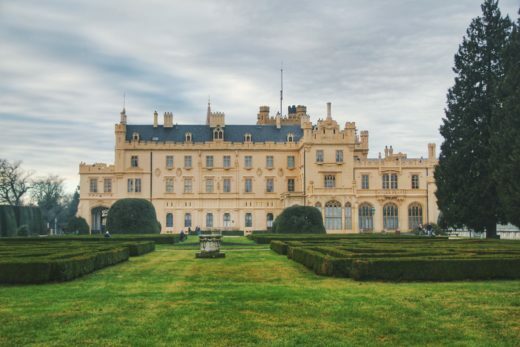 As Lednice Castle, Valtice was a property of the famous House of Liechtenstein. Almost for three centuries, the Liechtenstein family have been creating this extensive estate. 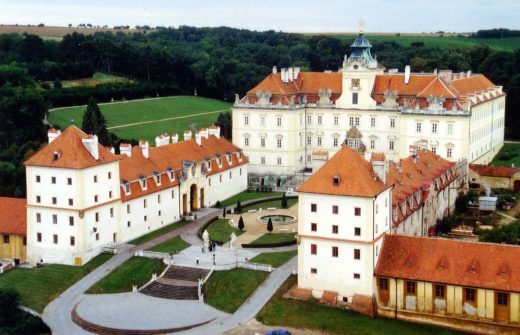 You can wander all day around the surroundings of the Czech castle and admire this splendour. This gothic castle is located just 40 km far from Brno, in the forests of the Bohemian-Moravian Highlands. Pernštejn is usually called a fortress, as it represents a good model of medieval impregnability. 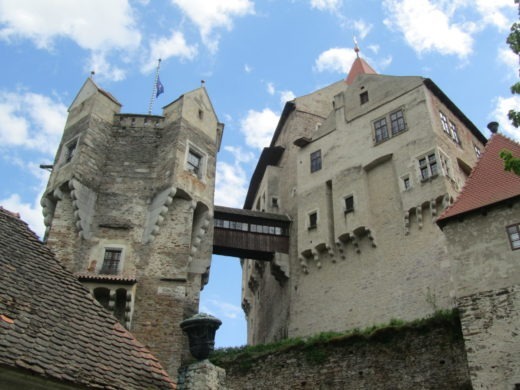 For its long history, dated from the 13th century, Pernštejn was never captured by enemies. This fortress, located on a rocky hill, has never been rebuilt and has retained its appearance almost for 5 centuries. You have an opportunity to explore an interior of its halls, walk through old corridors, and hear some legends about mysterious inhabitants of this castle from April till October. The castle was named after the owners of the castle. The ancient family of Pernštejn owned the castle until the 16th century. It is possible that the place will seem familiar to you. Filmmakers looking for the most beautiful, spectacular, colourful nature for their films come here for spectacular shots more than once. For example, an American horror movie Van Helsing was filmed nearby Pernštejn Castle. The rocky hill, the Svratka river and the impregnable castle itself make a mysterious and enigmatic impression. 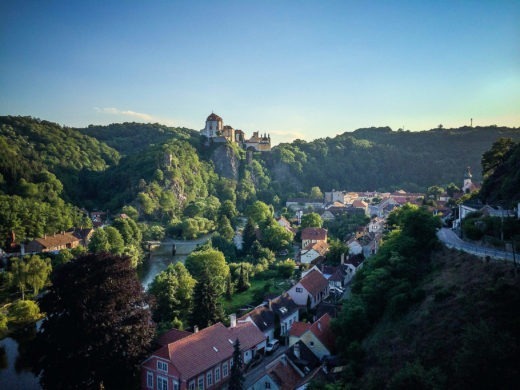 If you would like to visit Pernštejn Castle from Brno, the easiest way is to take a bus at the central bus station Zvonařka and get off at the bus stop Nedvědice. For trains, you will have to take a train to Tišnov, and then take a bus to Nedvědice, Pernštejn as well. Veveří is the closest castle to Brno. Its name can be translated as “a squirrel’s hole”. Maybe it got this name because of the numerous amount of squirrels in the forests around. Who knows? You can visit it by bus or… wait for it! By taking a ship! Maritime transport is a part of public transport system in Brno. Veveří Castle has a wonderful location, close to the forests and Brno Reservoir, which makes it a great place to visit on a sunny day. Veveří castle has a rich history: in different years, it served as a residence for kings and counts, was a defensive fortress, prison, and even a military training ground! Veveří Castle is one of the oldest castles in the Czech Republic, it was built in the 11th century. Around the castle, there are a lot of hiking and cycling trails. We recommend you to see the surroundings of the castle, walk down from the hill to the river to enjoy wonderful panoramas of nature. Inside the castle, you have a lot of exhibits to see: cannons, carts and old carriages. A small reminder: in April, the castle is opened only on the weekends. From May you have an opportunity to visit it every day! The last but not least castle on our list is Letovice Chateau. This castle was built in the 14th century as a wooden fort. Unfortunately, Letovice was not so lucky as Pernštejn Castle, for its long history it was captured a lot of times by the Hussites in 1524, and by the Swedish 1634. Destroyed by its conquerors, the castle was rebuilt in the second half of the 17th century and got its nowadays look as a baroque chateau. interior that show social status, wealth, and nobility of its owners. One of them is a portrait of a famous countess Adelaide Isabella Waldstein. Letovice offers various programs for adults and children, which makes it a great place for families to visit. You can also book a castle for venues and celebrations. There are many local markets close to the castle, so do not hesitate to taste some Czech gourmet foods there! 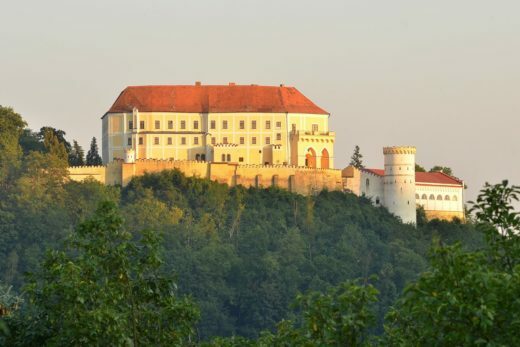 If you are interested in visiting this castle, you can take a train from Brno to Letovice and then take a bus no.271 (to the bus stop Letovice, u školy) or have a walk there, as it’s not very far. 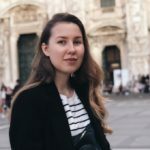 Wondering where to go next? Find inspiration for new trips in our article about touristic destinations near Prague!